"The emotional impact it left on me is unlike any theatre I have seen before it. Truly, “Nothing” matters. 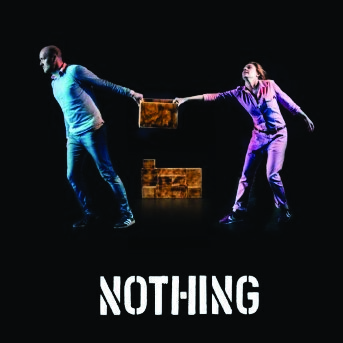 “Nothing” matters a great deal"
The critically acclaimed stage version of Janne Teller’s award-winning, existential young adult novel about 13 year old Pierre-Anthon who one day declares that there is no meaning to life. Determined to prove him wrong, his school classmates start to give up things of importance and pile them in “the heap of meaning”. As everyone in the class is forced to participate, a scary group dynamic develops, because the more painful the sacrifice is, the more meaning it has… right?